This is part of a series of illustrated articles taken from ‘A Visitor’s Guide to Savai’i’ by geologist Tuapou Warren Jopling. 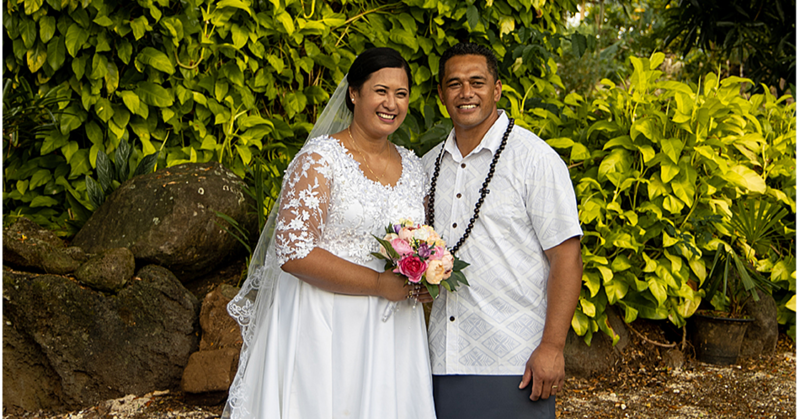 Tuapou takes tour groups around Savaii and his knowledge is legendary. Today, your tour will take you through an abandoned eucalypt forest and then catch your breath as you find out the difference between sea arches and sea stacks. One km west of Gataivai village the road skirts a forest of Queensland gum trees (eucalypts) planted in 1988 but abandoned many years ago. Today, 28 years after planting, the trees are spindly. Why? Wherever the basalt surface is exposed you see unweathered flow patterns. It is too young, useless for ground crops and not much good for forestry. This section of Savai’i was a lagoon before being filled with young lava flows. Many sea arches line the shoreline between Gataivai and Taga but only one is distantly visible from the road. To see them at close range, stop at a 3 m wide gap in the bushes lining the road about 200 m east of the first houses of Taga village. If you pass it, turn around - this section of coastline should not be missed. A short walk to the cliff takes you to a well developed sea arch, a partly developed arch and gives you a great view along the rugged coastline to the blowholes. Sea arches are cut into a 4 m high cliff of basalt made of stacked beds ranging in thickness from 0.5 m to 1.5 meters. Wave action against the cliff face undercuts and dislodges blocks at sea level, overlying blocks collapse and block by block attrition continues leaving a deeply indented shoreline of narrow closely spaced fingers (promontories) up to 30 m in length. If the lower layers of these fingers are dislodged you have a sea arch and, if the top layers collapse, a sea stack. Visitors seldom see this section of coastline. It’s wildly beautiful, dramatic and in stormy weather when great rollers crash against the cliff face, awesome. Tourism promotion rightfully focuses on lagoons and beaches, the popular leisure destinations. But lagoons occupy only one quarter of the coastline, the remainder being either faulted (described later) or ‘iron-bound’, iron-bound being an old mariner’s term for an inhospitable shore of black cliffs offering no refuge in storms. Much of Savai’i’s iron-bound coast is far from the road but several sections are easily reached. 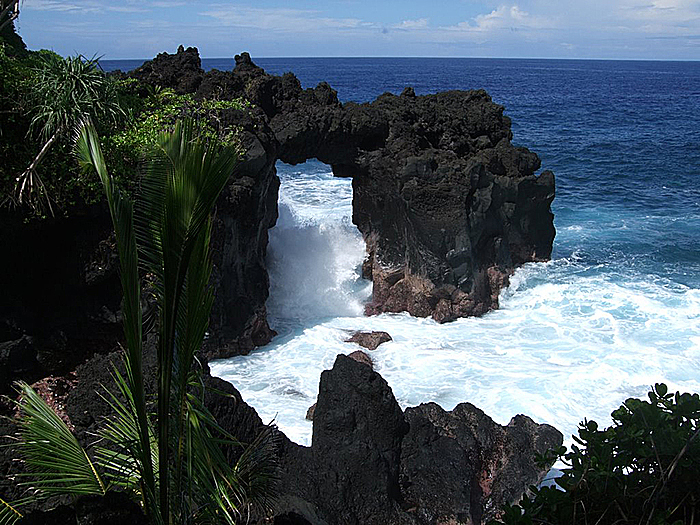 Adventure seekers would enjoy the cliff walk eastwards from Tafua-Tai village passing sea arches, two blowholes to arrive at the Paepae o le I’a, a rock platform with a good view of Apolima island. Several kilometres east of Falelima village you will see the Devil’s Archway. Tuapou Warren Jopling is an Australian geologist who retired to Savai'i to grow coffee after a career in oil exploration in Australia, Canada, Brazil and Indonesia. Travels through Central America, the Andes and Iceland followed by 17 years in Indonesia gave him a good understanding of volcanology, a boon to later educational tourism when explaining Savai'i to overseas visitors and student groups. 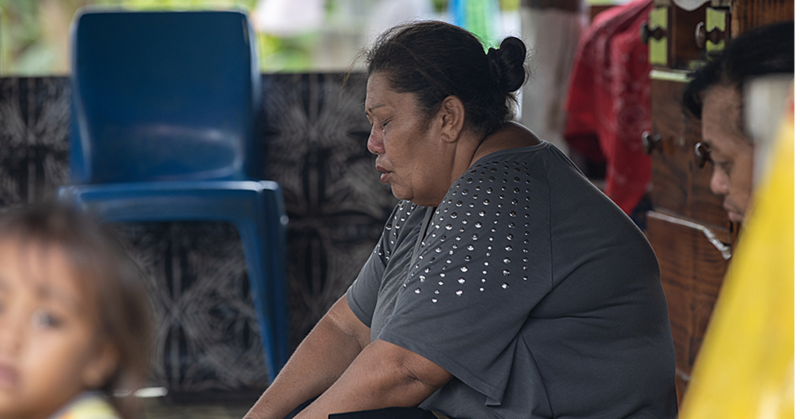 This article is the second part of a series and is an abridgement of a 2014 report which focuses on Savai'i.